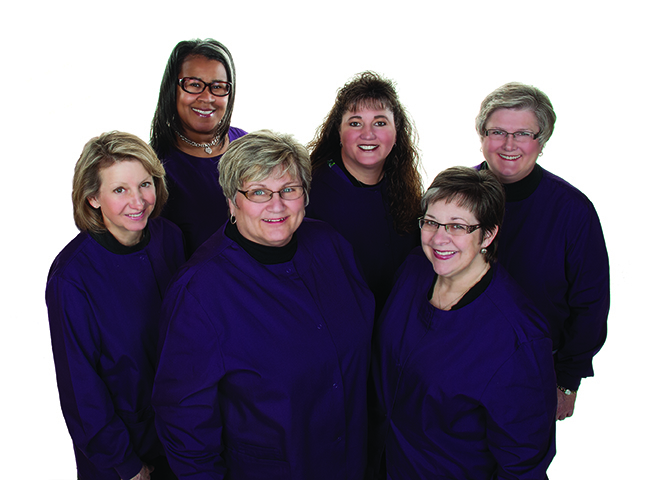 The SACHS DENTAL staff is dedicated not only to restoring patients’ teeth and gums to health, but also on preventative care and patient education. Our office’s friendly atmosphere puts our patients at ease. Our well-trained staff has a combined experience of over 155 years in areas including General Dentistry, Cosmetic Dentistry, Oral Reconstruction, and Emergency Treatments and Repairs.